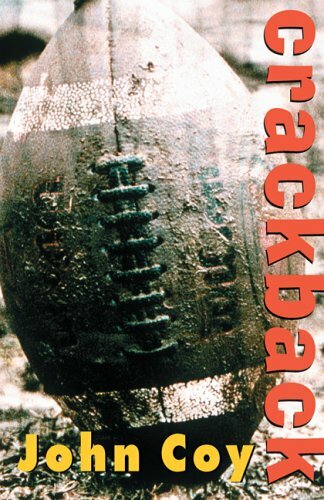 In his gripping debut novel, acclaimed picture book author John Coy presents the high stakes world of high school football, where doing what it takes to win doesn't always mean doing the right thing. When Miles Manning, a successful high school football player, discovers his teammates are using steroids--and one of them is his best friend--he's faced with a tough decision: Is he willing to do what it takes to win? Football is his life, and his family, especially his dad, is pinning its hopes on him. It's a lot of pressure for a high school junior to bear. This gripping look into the world of high school boys and athletes--and their struggle to be the best--is provocative and searingly honest. If you have any questions about this product by Coy, John, contact us by completing and submitting the form below. If you are looking for a specif part number, please include it with your message.